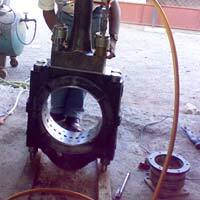 We offer Connecting Rod Repairing, to satisfy our clientsâ�� requirements at competitive prices. We are teamed up with well trained Technicians to provide the best solution for Marine Engine Connecting Rod Repair. 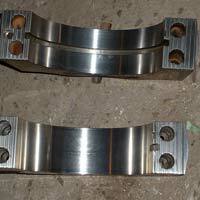 Connecting Rod Repairing includes removal of ovality using measures such as boring, grinding and other job as per requirement.